A wind and rain sensor was always in the cards for us. Temperature, humidity and air pressure (elements that are monitored by the first generation ‘Sky 1’ weather station) are only a piece of the puzzle. Now, we proudly present the BloomSky Storm. To understand weather, observers need to see the whole picture. 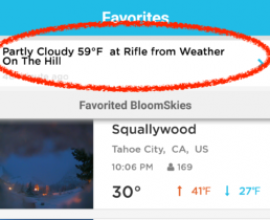 But before we got into doing what every other personal weather station (PWS) already does, we opted to start with something that had never been a part of “checking the weather” – an actual view of the conditions. Ambiguous and often inaccurate icons are all that are offered – rain, wind, sun, partly cloudy – generalizations to sum up an entire day of weather. Real-time view of the conditions? Check. Now, with the addition of the BloomSky Storm sensor bundle to monitor wind and rain, the BloomSky weather package is complete. Most personal weather stations are bulky, unattractive, ‘whirly-bird-looking’ eyesores that users will often try to hide behind a house. The two-device approach turned out to be the answer as we sought a way to change the unflattering appearance of the typical PWS. The last 18 months of research and prototyping has given us time to come up with a wind sensor that our community will be proud to have on a roof or on display in their yard. 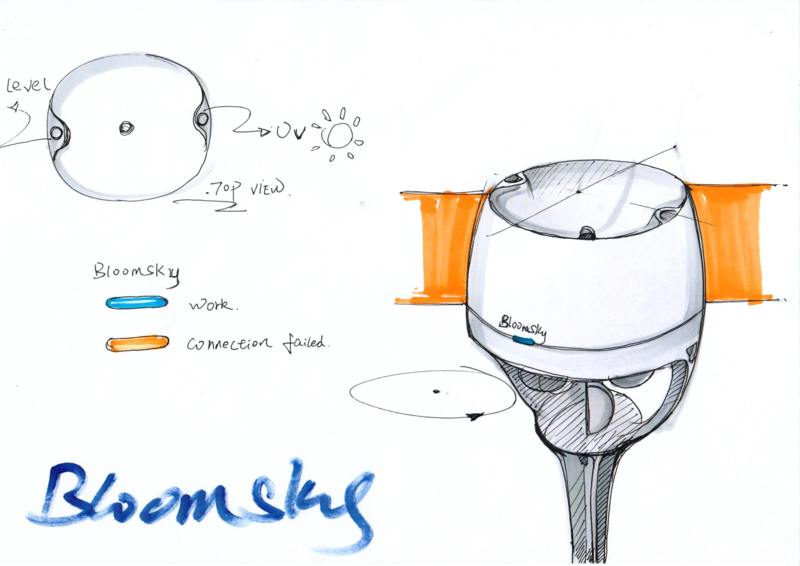 In addition to the maintaining a high standard of design for the BloomSky station, providing two separate devices allows users to buy the sensors they want, thereby keeping the price down for the basic elements of a weather station. The new Storm sensor will begin production later this summer based on the success of the Kickstarter campaign to get it off the ground. Our goal is to have product ready to ship in November, but the early Kickstarter backers receive their ‘rewards’ first. 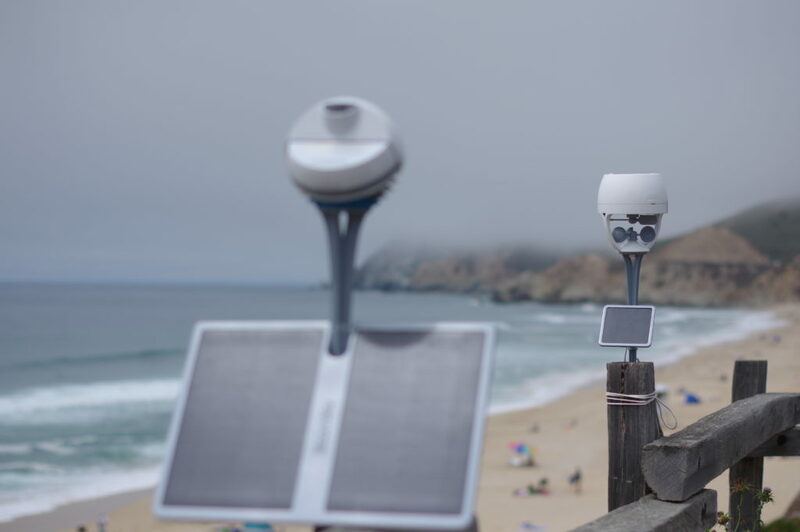 Visit the BloomSky support forum for full specs on both the new Storm wind and rain sensor as well as our new SKY2 sensor bundle. If you’re ready to help build the latest weather sensor, join our Kickstarter campaign and be one of the first to receive the device. Do you have questions about the new BloomSky Storm? Let us know in the comments section below. 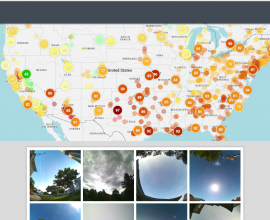 Social Media Voice of BloomSky Weather. Weather Watcher (weather geek). Skier. Biker. I am hoping to add a STORM to my ‘old’ SKY1 unit. It would appear that both SKY1 and STORM collect UV readings (the SKY2 doesn’t). Which reading will the BSky server record? Will the SKY1 reading be disabled? Hi Frank, That’s a great question, thanks for posting! In cases where a Storm is added to a Sky1 location the UV reading from the Storm will override the Sky1 UV reading. However, UV will still be reported from Sky1 stations that don’t have a Storm complimenting the data. Looking for an example, using the app, of a full complement of instruments including wind & rain. Want to see how they look different on the screen from the single unit. Gladly! See below for a sneak peak at our first-round design specs for the station ‘detail page’ with the data from a location reporting from a Sky device only, versus the Sky and Storm data together. (note that this is the first-round spec, and the numbers are just place-holders and not accurate). We’ll be sure to share some actual examples of screen shots once a few prototypes of the new Storm sensor hit the real-world. Will there ever be a soil temperature and moisture component? When I tried the dummy dashboard on the log-in page in OSX, it never loaded the historical side (spinner never stopped), only the readings side. Understood- the precip totals and barometric trends are elements that will be available right up front in our user dashboard that is under development. The dashboard that I believe you are referring to is our Beta version – a very early first round representation. We are currently going through a rebuild of the dashboard that will represent trends and historical data in a much more thorough way. We will allow users to look at graphs over day/week/month and other user-defined ranges. As for soil measurements, we’ve had a few users ask for that – we are continuing to monitor the user demand for it, but I agree that it would be a great device to offer! is the Storm supposed to point in a particular direction to get the correct wind direction? Hi Roy, Good question! Yes, there is a correct direction for the Storm to be installed – look on the white underside of the Storm (above the anemometer cups) for a “N” and “S” – this is your Northern and Southern orientation. You can also use the engraved ‘BloomSky’ logo as a North-*facing* indicator. Do I have to charge my new storm before i can get readings from it? Hi Jim, yes you should charge your Storm for 6-8 hours before placing it outside – the Storm ships from the factory with less than a 30% charge. The solar panel will keep the batteries topped off, but doesn’t have enough juice to fully charge the batteries. Thanks John. I will charge it now. Where do I plug in the charger? The main Storm unit charges via USB off the dongle. Connect the two parts as if you were pairing the station for the first time, and leave it connected to charge for the necessary period of time. I charged the storm unit for 16 hours (overnight) and then put it back out next to the Sky 1. 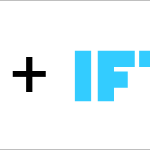 I did not re-pair the unit for it shows that it is already paired. I am not getting a signal from the storm on my app for it shows a red battery icon and no wind. Is there something else I need to do? Hi Jeff, Sorry for the issues you’ve experienced with setup. 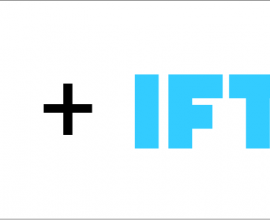 It’s clearly stated that the station won’t work with 5G networks, however please contact our support team so they can assist you in properly setting up your router to broadcast an independent and recognizable 2.4G network. We’re more than happy to help with your home network! You can reach them at the customer service number on our main website, or via ‘support@bloomsky.com’. What can I do to repair, or replace, the anenometer on my Storm? Can it be cleaned? Can it be lubricated? Are there replacement parts? No problem, this is an easy fix! Please contact our support team at ‘support@bloomsky.com’; they will either send you out a new wind cup assembly, or if you wish to have us do the repair you can send your station back to us for the fix. Sorry for the trouble, but we’ll get you back up and running asap! Hi Guys, I have a Bloomsky1 and a Storm unit on the roof. All is working except now the Storm unit is no longer reading wind velocity. Pulled unit down and the anemometer rotates one direction but is stopped from going the other. The “other” is with the “open” cup so no reading. How do we fix? ?